If you want your pavers to look their best, just call us we'll do the rest! 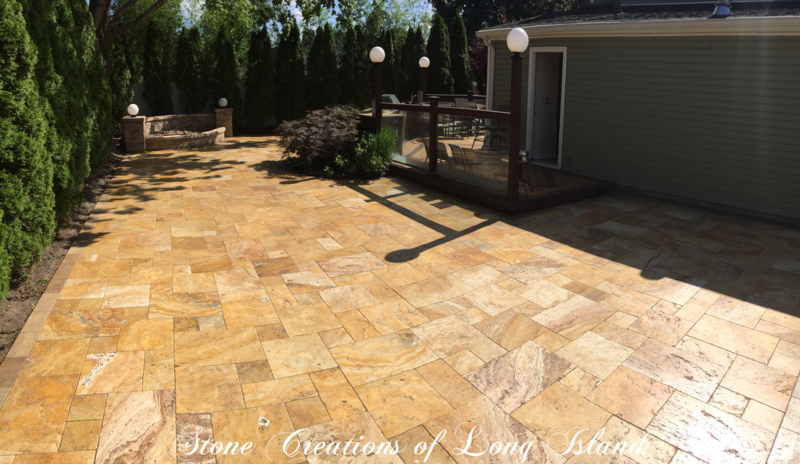 Stone Creations of Long Island Inc. offers a 1 year warranty and will repair at no charge all defects due to workmanship or materials. 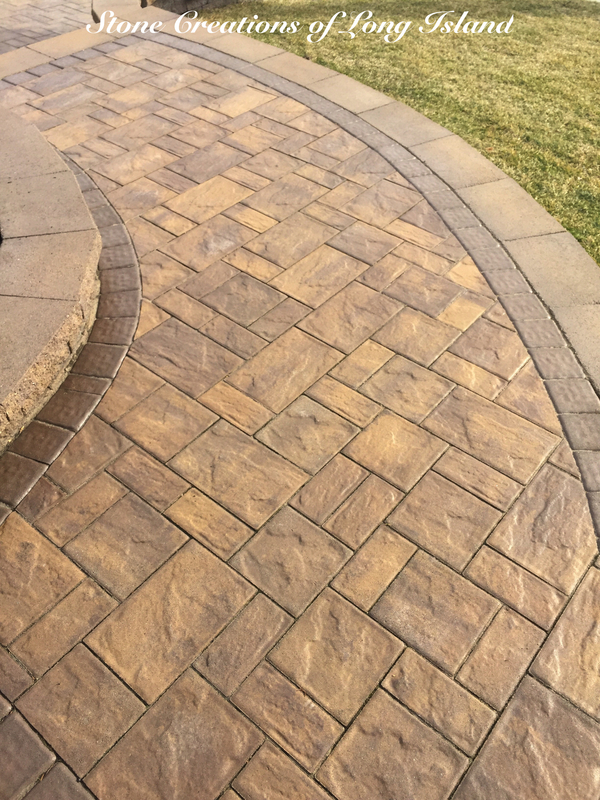 In addition, some brick pavers lie in a heavily moisture ridden substrate (due to improper drainage) which may cause the bricks to retain moisture and cloud the bricks. 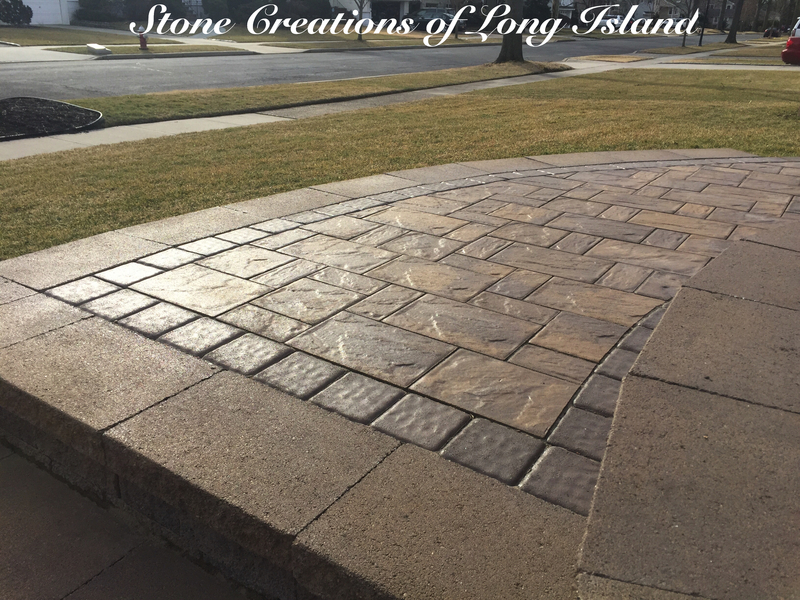 Only proper drainage will correct the problem and is not the responsibility of Stone Creations of Long Island. 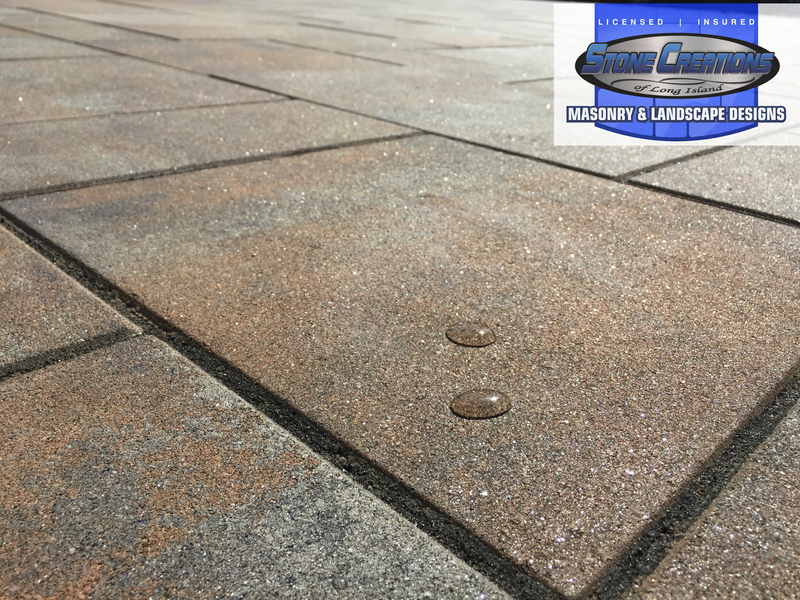 The customer understands that the sealing is only as good as the quality and condition of the bricks that are being sealed! 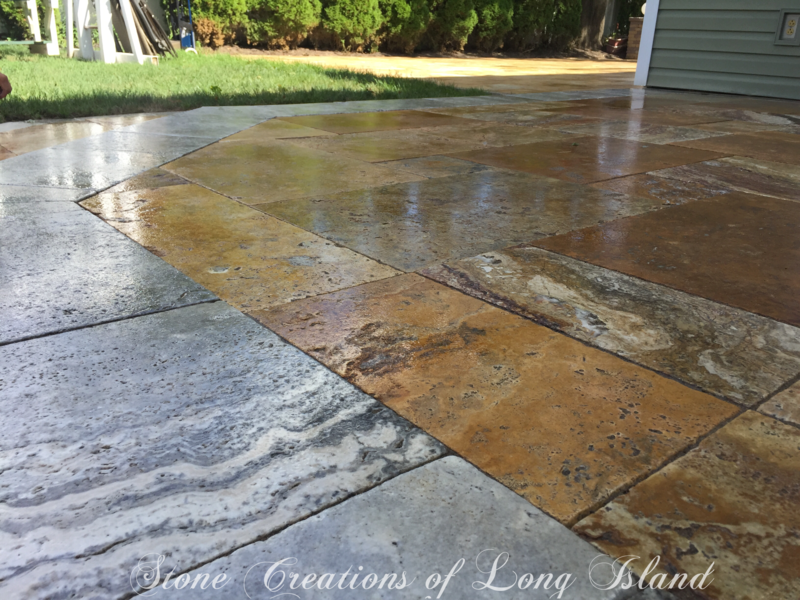 No claim is expressed or implied that we can totally remove all stains prior to application. 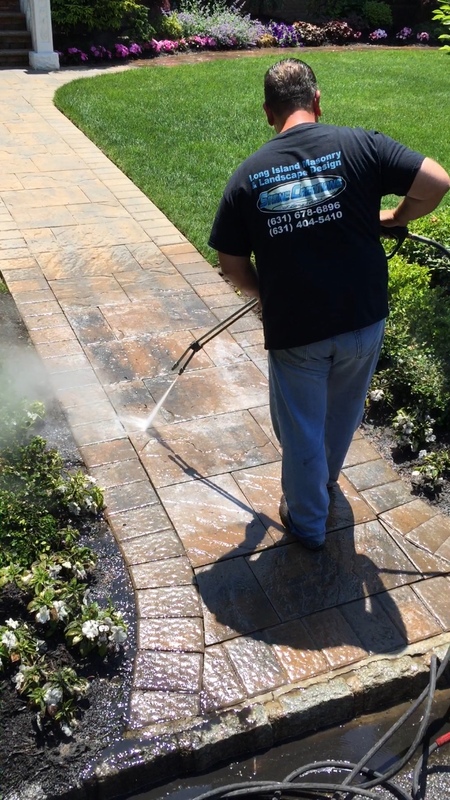 We remove as much as is possible with today’s technology, yet some stains such as paint, oils and efflorescence are set deep into the pores of the bricks making total removal impossible without serious damage to the delicate surface of the bricks. 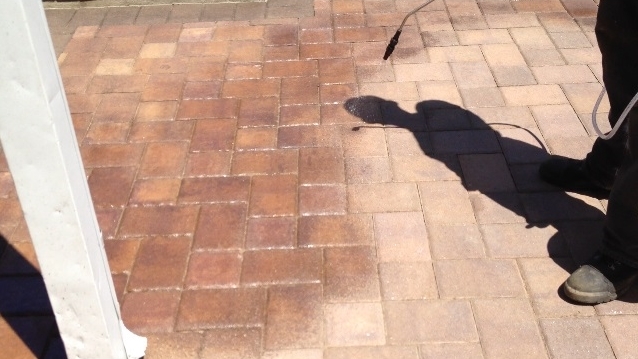 Some stains can only be removed by having the bricks replaced. 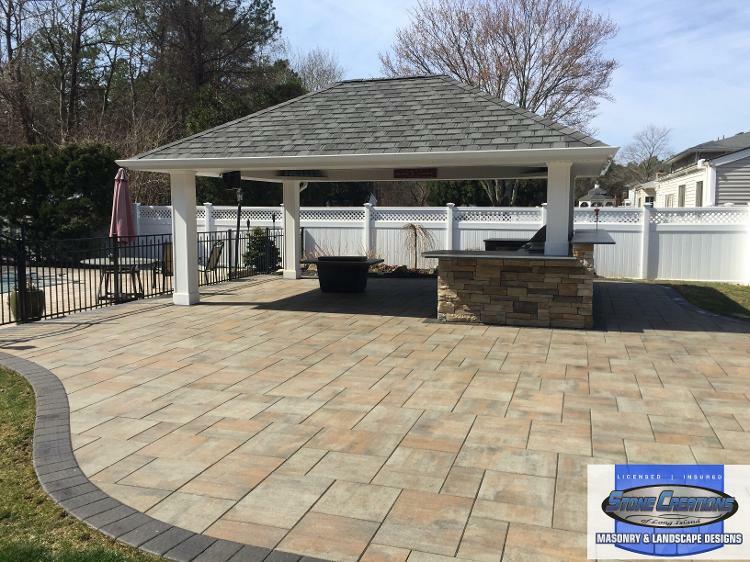 In addition, no claim is implied on how long the sealer will last (condition, quality and how well the pavers are maintained can effect durability). Note that sealing bricks and stone can cause the surface to be slippery in some cases, which we can not be liable for.